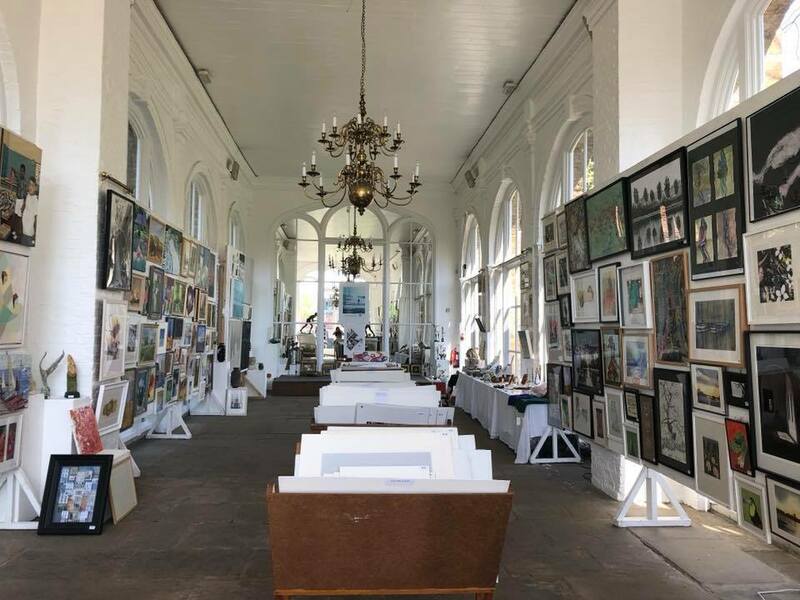 Now in its 38th year, The Friends of Holland Park again hold their annual art exhibition at the Holland Park Orangery. The walls of this former palace, originally built for soirees hosted by Lord and Lady Holland, will once again be filled with works of art. The exhibition celebrates a long tradition of showcasing the work of Friends who are artists to other Friends as well as visitors from further afield. Works by more than 70 artists range from figurative to abstract and include a large variety of disciplines from paintings and photographs to sculpture and ceramics. This year's Feature Artist is Ihor Ropyanyk, a Ukranian painter who has exhibited at both the Orangery and nearby Ice House as well as capturing the park itself in his paintings - a true friend of Holland Park. Following a career in journalism, Ukranian-born Ihor Ropyanyk developed his creative skills at the Moscow People's University of Arts. His landscapes and still life paintings have been widely exhibited internationally. The Friends of Holland Park is a local community group and registered charity dedicated to the preservation, protection and improvement of Holland Park as a place of historic and ecological interest and beauty. Proceeds generated from sales will benefit the conservation of historic assets and the protection of wildlife in this unique oasis. The Friends of Holland Park Annual Art Exhibition is proudly sponsored by Ilchester Estates.